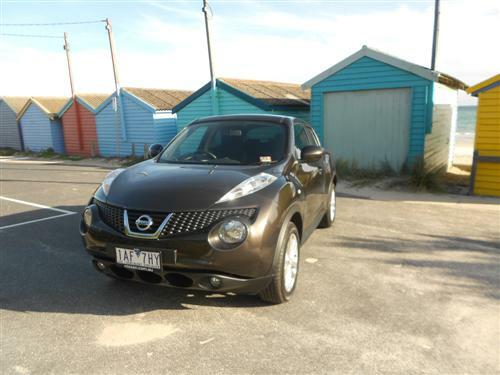 Stuntman Terry Grant has broken his own world record for the fastest mile travelled on two wheels in a four-wheeled vehicle – the sporty version of the Nissan Juke, the NISMO RS. Grant has six attempts at travelling up the famous Goodwood hill climb course during last weekend’s Festival of Speed, but broke the record on the first go, achieving a time of 2m10s. That eclipses his previous record, set in a Nissan Juke at the Festival of Speed in 2011, of 2m55s and sets a new benchmark for the unique challenge. The Juke NISMO RS is the hot new performance version of Nissan’s little cross-over, with years of racetrack heritage taken from the enigmatic NISMO brand combining the Juke with impressive power credentials, aggressive styling and optimum handling capabilities. 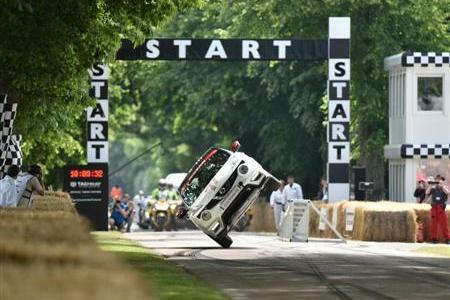 The car’s two-wheeled antics was one of many highlights from the Goodwood Festival of Speed, which also featured the global debut of the Juke-R 2.0 concept – the ultimate performance version of the Juke.